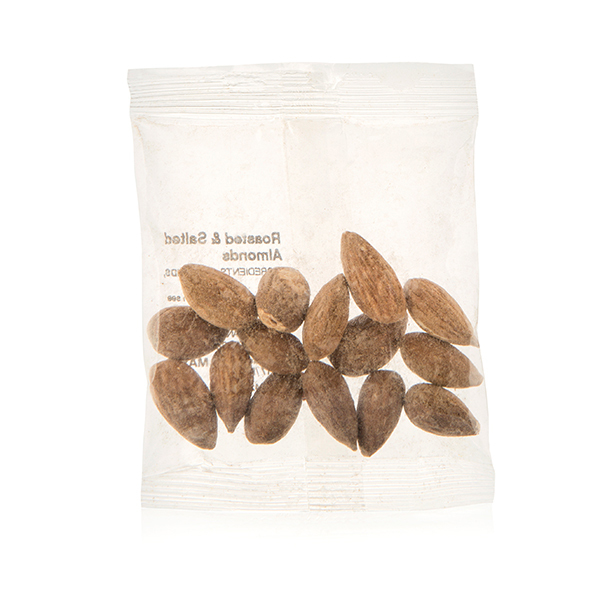 Perfect for on the go or for a quick snack. 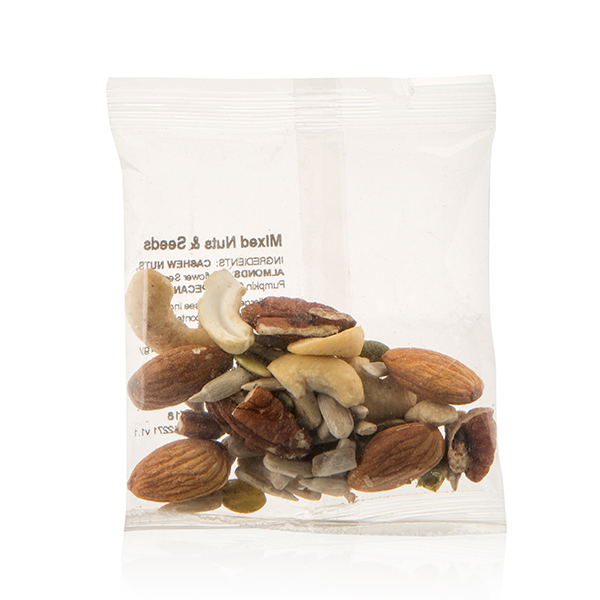 Contains cashew nuts, almonds, sunflower seeds, pumpkin seeds and pecans. 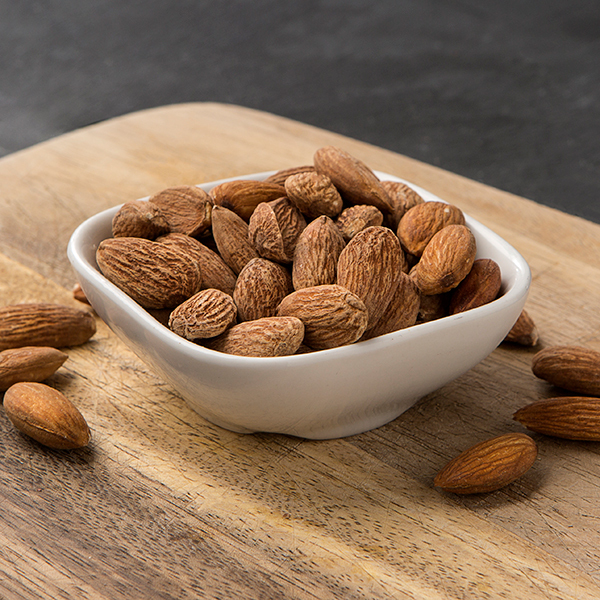 Click here to download the nutritional information for this product. 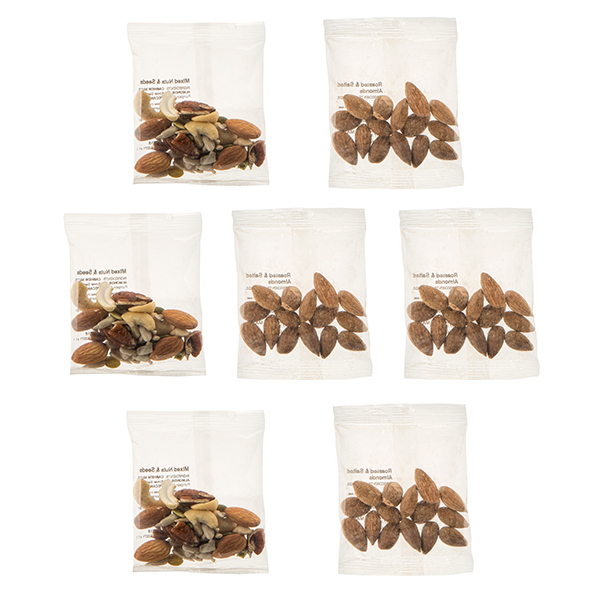 We’re happy for you to try 1 item only from the Jane Plan Assorted Nuts and Seeds 7 Day Snack Pack that’s 1 snack or breakfast or lunch or dinner. If you do not like it or feel the plan is not for you just return the remaining items to us and we will refund you the full price for the hamper (excluding P&P charges). 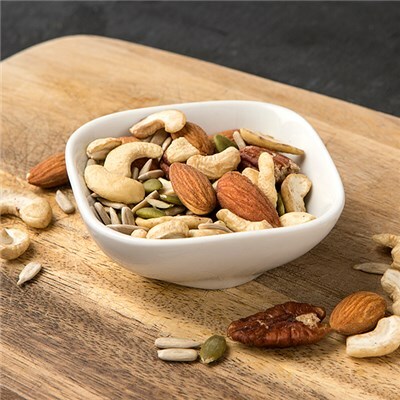 To qualify for this offer you must return the entire consignment (at your cost, collection is not available) less one of either snack or nuts and seeds pack, or breakfast or lunch or dinner (as applicable) within 14 days from the date of delivery to you. Remaining individual packs must be unopened and in their original condition.